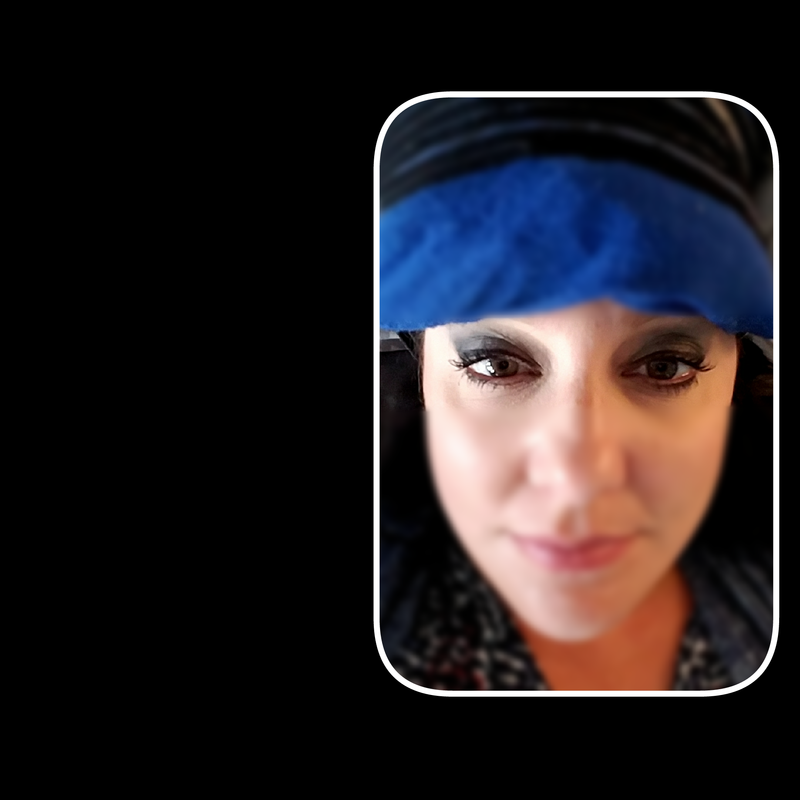 Today’s migraine trigger is brought to you by Austin’s storm systems, sleep deprivation and stress letdown. One time, in an act of cruel retaliation, a person very close to me accused me of being an addict. 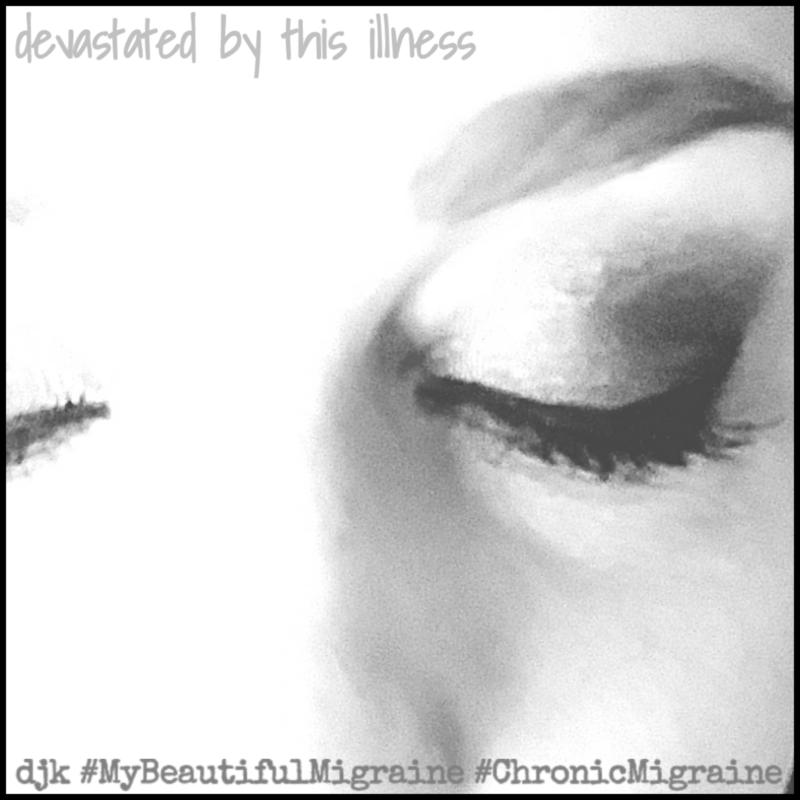 Chronic for a decade, migraineur all my life, such an attack was completely new to me and a complete shock. Days like today…when my brain feels on the verge of exploding and oozing out of my eyeballs, I’m nauseous and dizzy from the magnitude of pain and neurological symptoms and carrying on a conversation requires every speck of effort I have…I’m trying so very hard to be human among the Normals….and her savage words cross my mind. I remember that I would absolutely NEVER wish this on another human…but maybe she would be worth it? Maybe she’d like to experience it – for posterity…maybe she could use the experience to help her soul, to better herself? Wonder if she could tolerate it, wonder if she has the stregth? Smh. Probably not. Limited strength, forked tongue, plenty of karma.